Mindy Bernstein has worked in the non-profit sector for over forty years. Mindy’s work history includes working with special education students, adjudicated teens, youth in crisis shelters, victims of domestic violence, children, youth, and adults with developmental disabilities, but she found her passion working with adults enrolled in the state indigent mental health system. 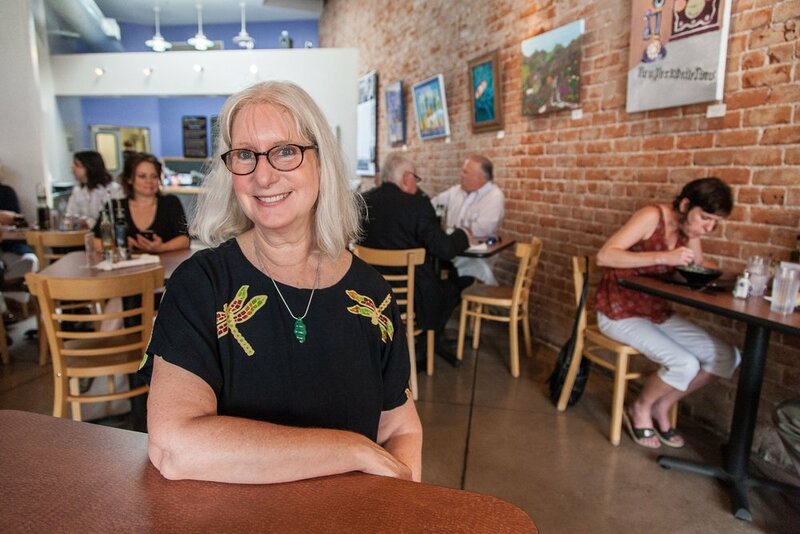 Mindy has been the Executive Director of Coyote TaskForce for over twenty years and conceptualized and opened nationally awarded Café 54 in 2004. Mindy has long been a vocal advocate in the community, focusing on reducing the stigma of mental illness and the responsibility of the Tucson community to provide employment and supports to assist citizens diagnosed with severe mental illness. Mindy holds a B.S. in Rehabilitation Counseling and an M.S. in Rehabilitation Counseling and Vocational Evaluation from the University of Arizona.